How do you view strength in your business & personal life? One may rely on success as the MUSCLE that fuels a business model, an idea, or concept. As you grow, you may lose sight of what the fuel or fire is to success. When you discover the muscle isn’t on the outside but rather buried deep within where humility resides, it creates new fuel and strength. 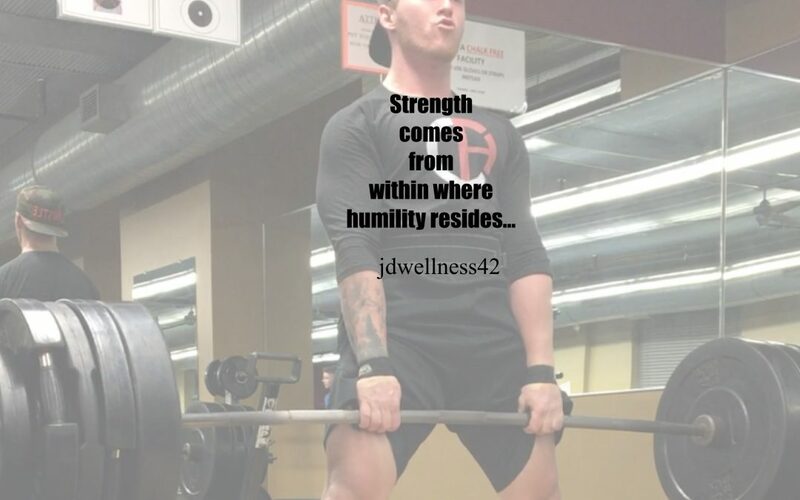 Strength driven by humility is a muscle that grows naturally, creates fuel that is always in abundant supply, and lifts the weight of the world with the palm of the hands… Find your inner strength, and use it to share with those around you.